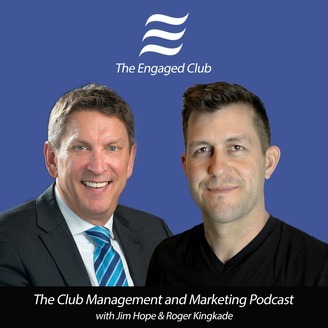 “For Clubs that want to make meaningful connections that make members, guests, and customers ‘want to be here!’”Jim Hope, CCM CCE (COO of the Derrick Golf &amp; Winter Club in Edmonton, Alberta, Canada) and Roger Kingkade (Co-Founder &amp; CMO - Offcourse Golf) team up to bring your insights and expertise to help you elevate your club's member and guest experience.With Jim's 35+ years in clubs and the hospitality business and Roger's two decades in traditional broadcast media and digital marketing, you're in good company. The first step to email marketing success is getting people to open your email. A lot of that has to do with how you entice them with the "outside of the envelope." 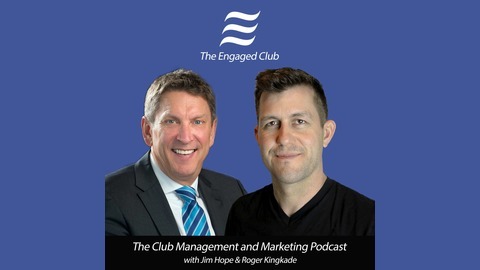 Roger has some quick and easy tips to help get your email read by more of your recipients.